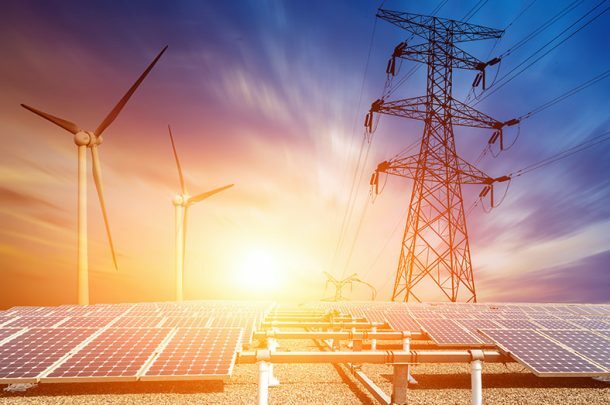 The Illinois Energy Infrastructure Modernization Act (EIMA), often referred to as the Smart Grid Bill, was passed in the Illinois Legislature in November of 2011. 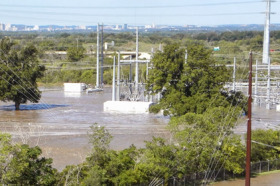 Primera Engineers was part of the team that helped support passage of that legislation, and over the last several years has been part of the engineering and consulting support team for several components of the Smart Grid Bill. The original EIMA brought about several very noticeable improvements and changes to the distribution of electricity, and some changes that were less noticeable. For example, ComEd now has an app that allows customers to see outages across the system and allows them to sign up for Outage Alerts that also communicate anticipated restoration time. Other initiatives might be less noticeable but pack a huge punch, like the installation of over 2,600 distribution automation (DA) devices, which help prevent service interruptions. 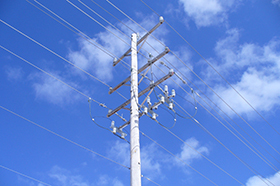 These devices switch a portion of line over to another line when there is an outage. This automatic switching can keep the lights on for more customers than before the device was installed, so less people experience an outage or service interruption. Since the Smart Grid Bill passed, ComEd has also replaced over 3,600 miles of residential underground cable that had a history of faults. Likewise, more than 29,500 manholes have been refurbished and 640 miles of mainline cable has been replaced. Lastly, in areas that have had a history of weather-related outages, some overhead lines were converted to underground lines. All this work will be particularly valuable when the next big storm rolls through and the upgrades kick into action. 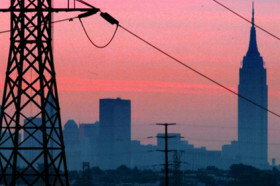 It is estimated that these improvements could avoid up to 700,000 customer outages per year. 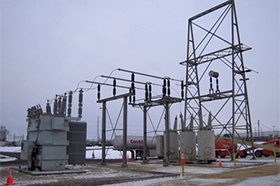 ComEd also recognized that it takes trained high voltage linemen to do all this work. With many of the utilities across the country modernizing their grids, linemen are in high demand. 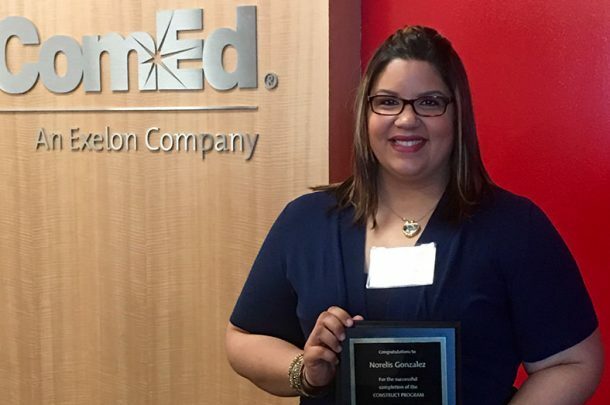 To encourage local hiring by contractors and increase the ComEd work force, ComEd built a state-of-the-art training facility in Rockford, Illinois in 2012 that can train over 500 linemen a year and in 2015 added a similar facility in Chicago. Primera provided design services for both projects. Renewable energy development will be expanded. With it, solar energy will be jumpstarted, bringing more clean energy and development of clean energy jobs to Illinois. Design of an energy storage roadmap to prepare for the integration of existing distribution infrastructure with new storage technology in order to harness renewable energy. 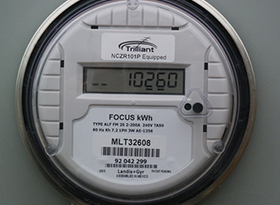 Increase Energy Efficiency benefits for consumers, which will further reduce the cost of electricity. Provide large industrial businesses the ability to mitigate costs by allowing them to decide on their energy efficiency investments. Protect customers in need with continued low-income assistance with energy bills, low-income solar development programs, and mitigation of costs associated with subsidization of roof-top solar by low-income customers. Continued partnering with higher education and providers of cutting-edge technology to bring even greater innovation and reliability to the forefront. Like Primera, the Future Energy Jobs Act seeks to protect the natural environment through conservation and sustainable practices. We are looking forward to continuing to play a role in helping Illinois become a leader in clean energy. If you would like additional information on our utility or consulting services please contact Mary O’Toole. Mary is Primera’s program management expert. 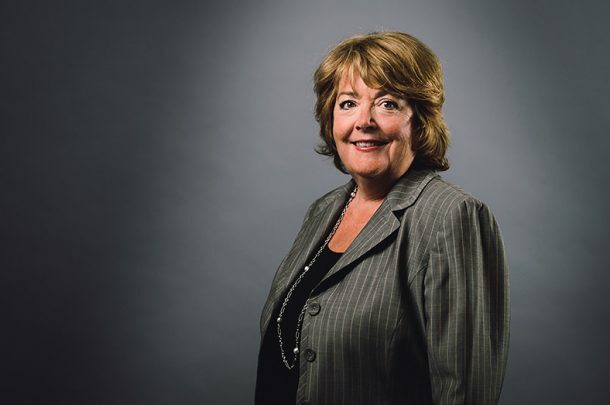 Her expertise is the result of over 35 years of experience with establishing and managing project management offices and facilitating process improvements for a variety of clients. She is experienced in the utility industry as well as regulatory and environmental areas. Mary is a skilled regulatory and governmental agency negotiator with noted accomplishments in business strategies. 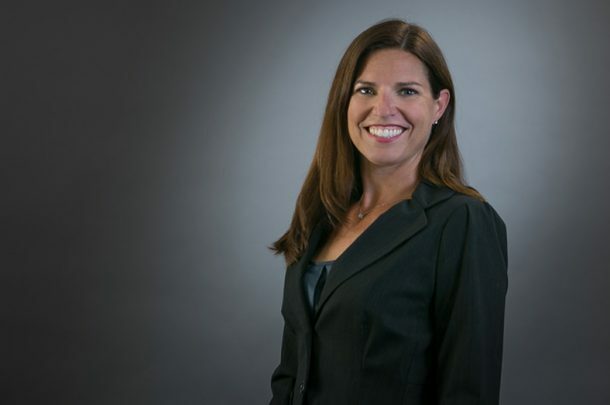 Following a 25-year career at Commonwealth Edison, she has a unique and comprehensive view of the challenges faced by utilities and the solutions that fit their needs.